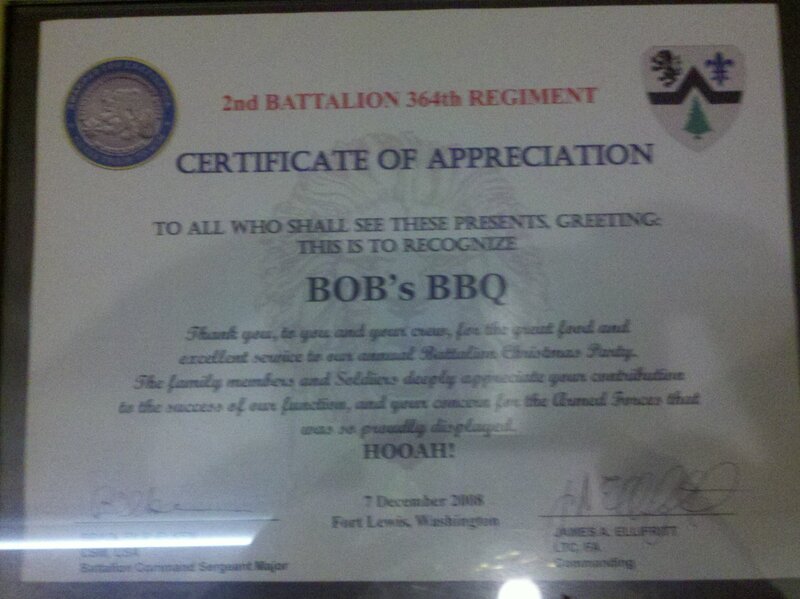 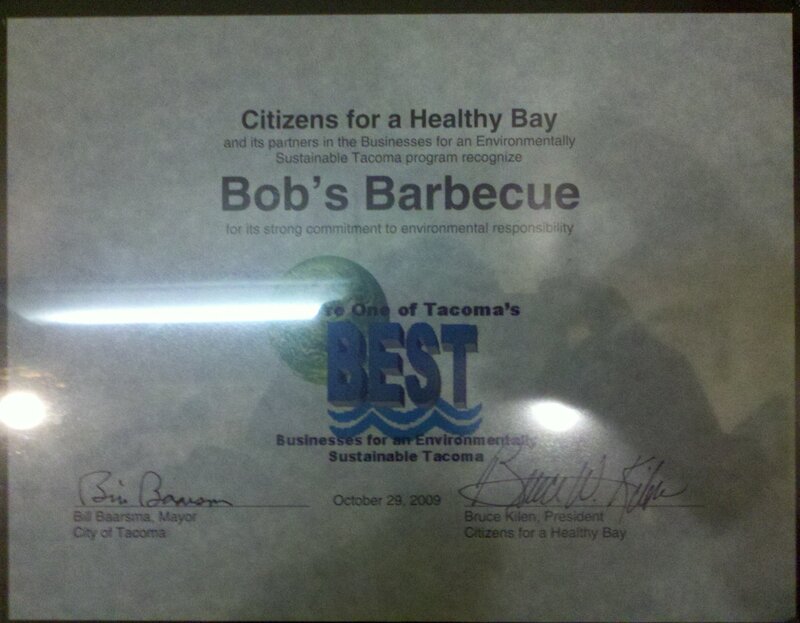 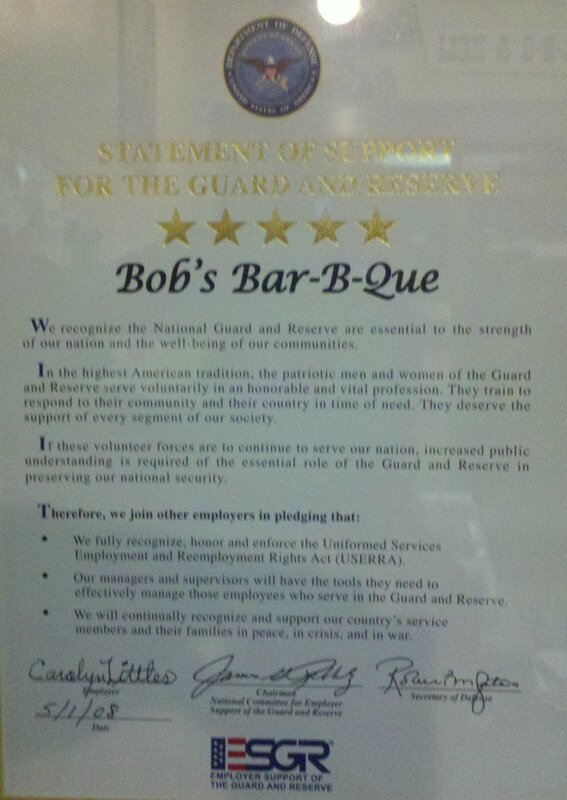 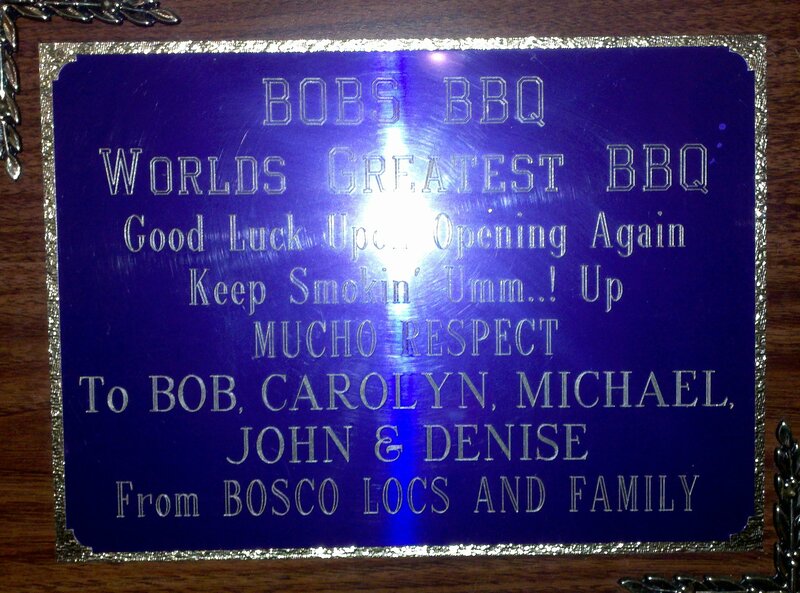 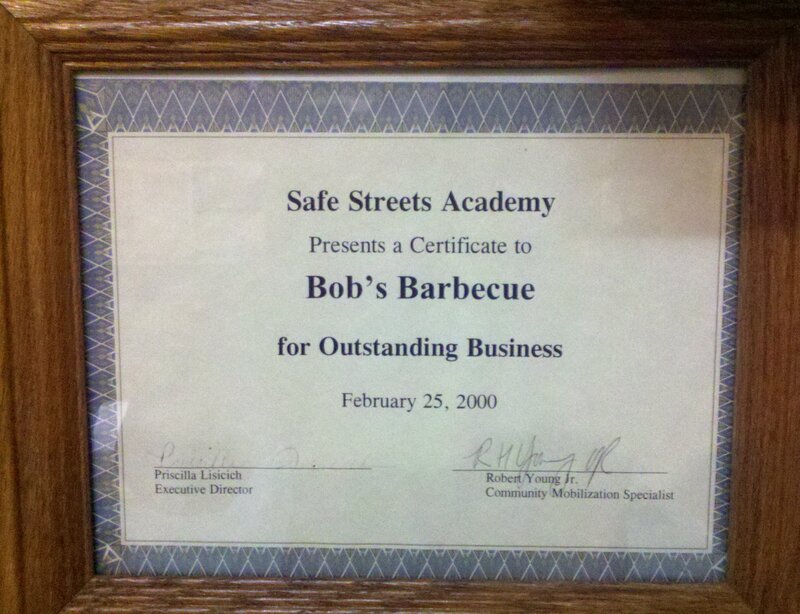 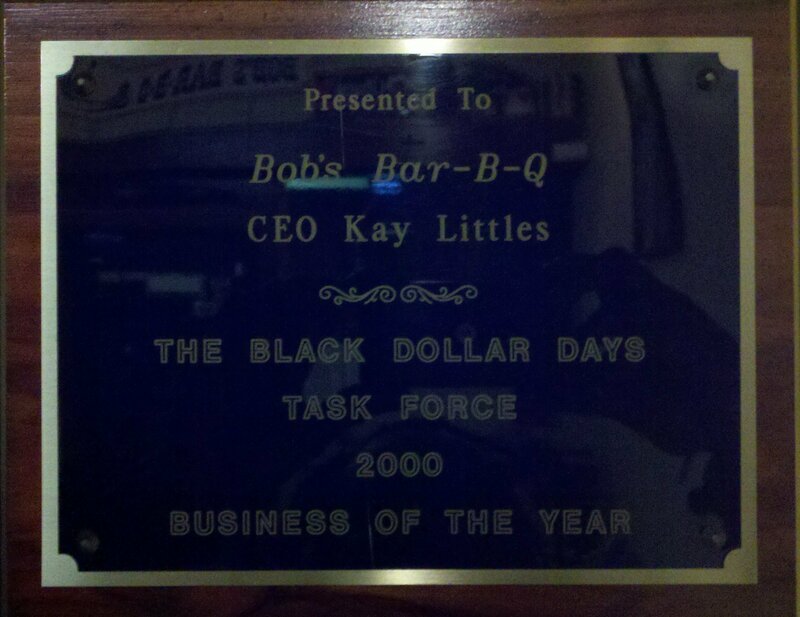 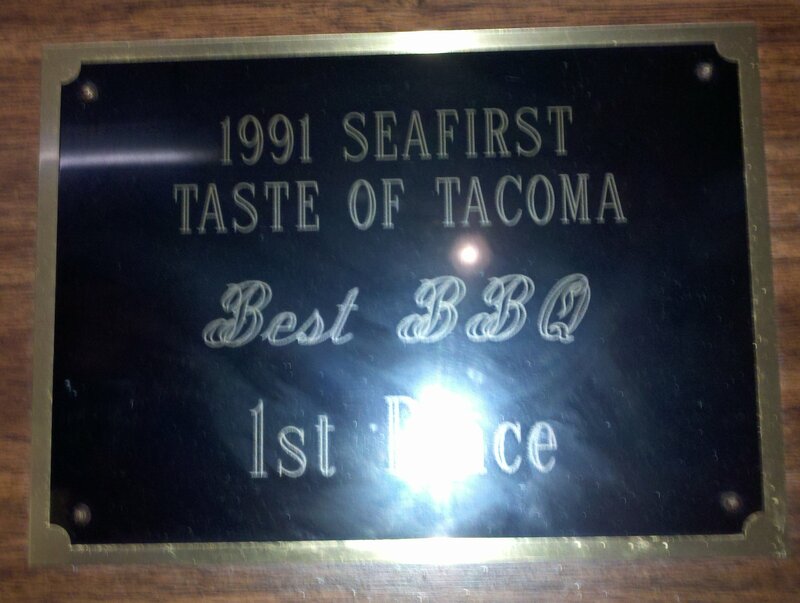 Over the years Bob's Bar-B-Q has had the opportunity to serve various sectors of the public. 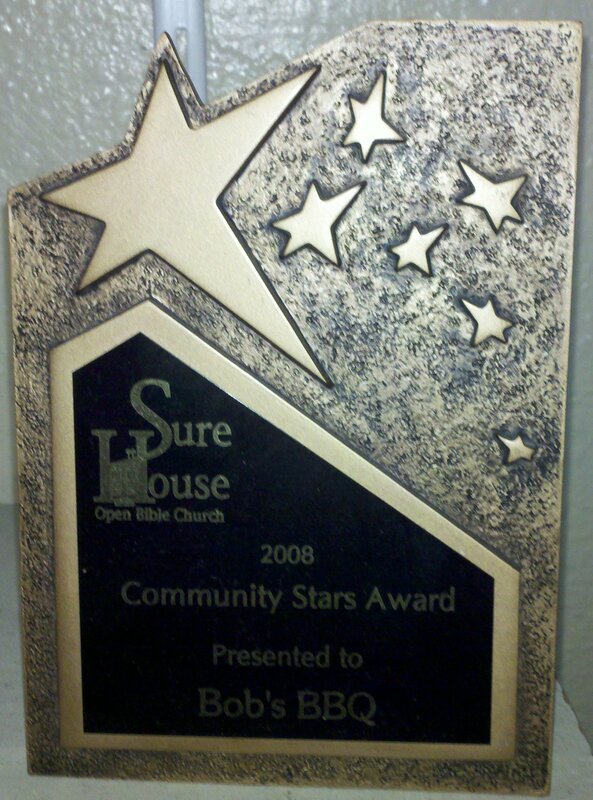 We are proud to have received multiple recognitions, articles and awards from thhe people we have served, past and present. 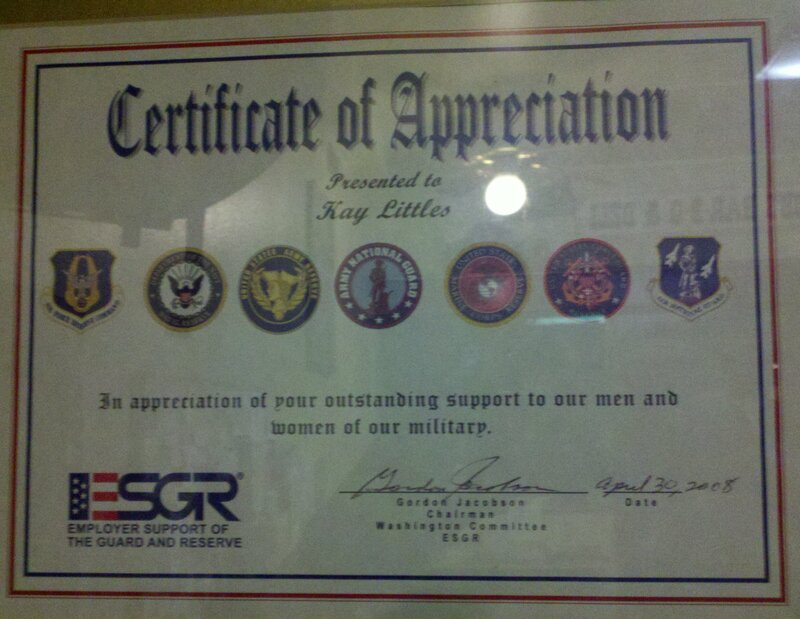 We are most proud and honored to serve our men and women of the United States Armed Forces.